Multifocal contact lenses have different levels of strength in different zones of the contact lens that limit eye strain while correcting your vision. These lenses will help with nearsightedness, without interfering with reading or vision up close. Multifocal contact lenses tend to be more effective in controlling and slowing the progression of myopia than multifocal glasses and as effective as ortho – k contact lenses. Children as young as 6 years old can be fitted for multifocal contacts (every child is different, check with your eye doctor). And of course, it is best to start treating myopia at as young an age as possible. Like with all contact lenses, proper care and maintenance are very important. Make sure to follow your eye doctor’s instructions for proper use. And regular appointments with your optometrist, to update your prescription and fitting, especially for children, is crucial for treatment to be effective. 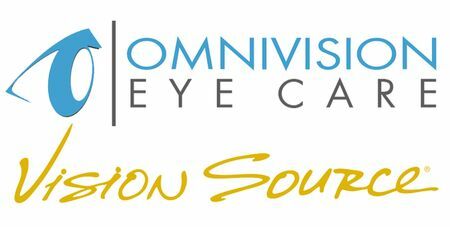 Serving the residents of Carrollton, Lewisville, Castle Hills, The Colony and Farmers Branch, Texas with outstanding eye and vision care. Dr. Bui specializes in evaluating patients for difficult to fit contacts for eye conditions such as keratoconus, eyes with astigmatism and presbyopia, extreme astigmatism, extreme dry eyes, Ortho-k and post surgical eyes (RK, LASIK, PRK).